Displays barcode, Asset Name, Customer Business Name, your business name, your phone number, your email address. Displays your logo, barcode, ticket number, Issue Type, Ticket Subject, Customer Business Name, Customer phone number, Customer email address, your company name, phone number, email address. 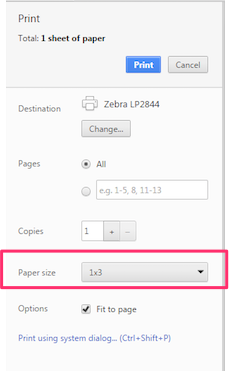 If you have google cloud print enabled, you can set this to print automatically at ticket creation. We suggest AGAINST using the Ticket Label for customer work, since you will need to cover up the label with a new label for every repeat job with the customer - and it will be highly confusing for tracking a job if that label is ever not up to date. Typically the labels aren't easily removable, so if a computer comes in a few times in a year - it could start to get really ugly. 3. 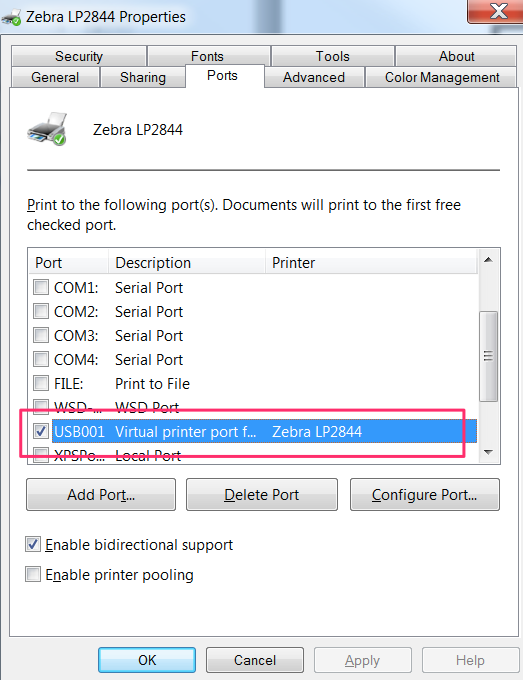 When you're asked to specify the printer model, choose "Eltron LP2844"
5. 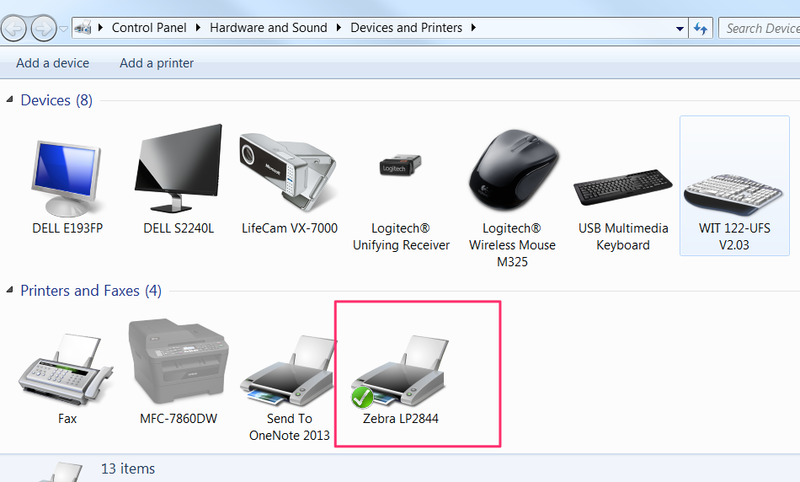 Right click on the Zebra to edit its properties. Select the "Port" tabs. Select USB001 if it's not already selected. 7. 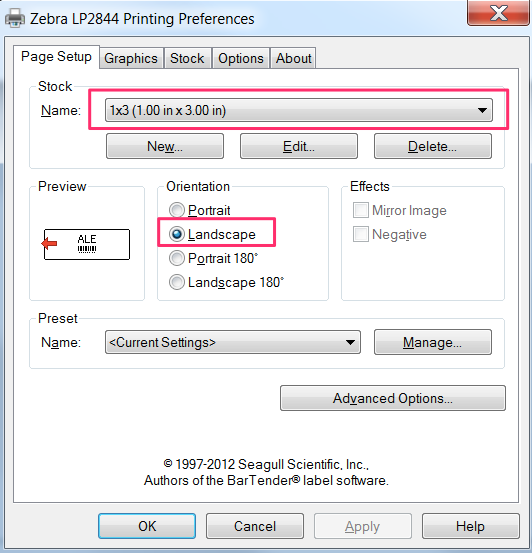 You are now ready to print labels! The system works with any barcode scanner that sends the results as a regular text input device. 3. If the scanner is able to scan it, the problem was likely a matter of the reflectivity of the label material.